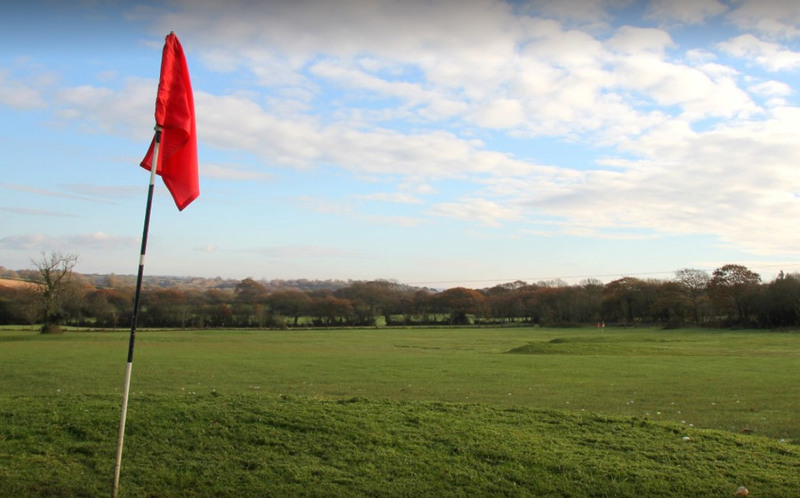 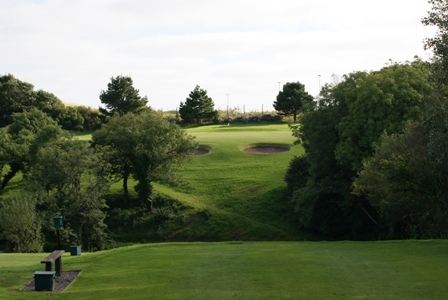 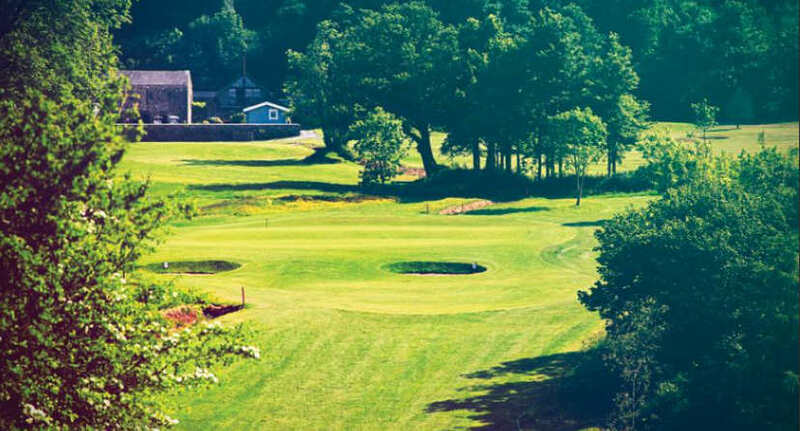 Haverfordwest Golf Club offers a challenge to players of all levels and affords spectacular scenery as it is set near Pembrokeshire National Park is West Wales, with views over to the Preseli Hills and beyond. 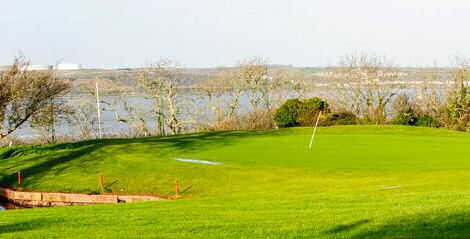 It is a parkland course that is noted for its superb greens and well-manicured fairways. 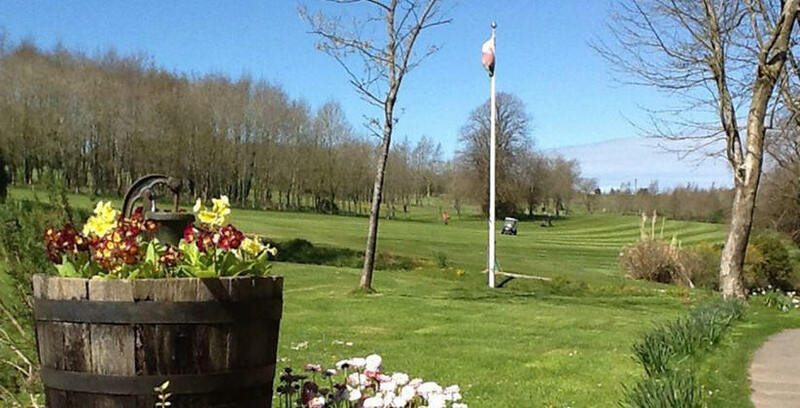 The clubhouse was erected in 1994 and has been welcoming plenty of visitors ever since. 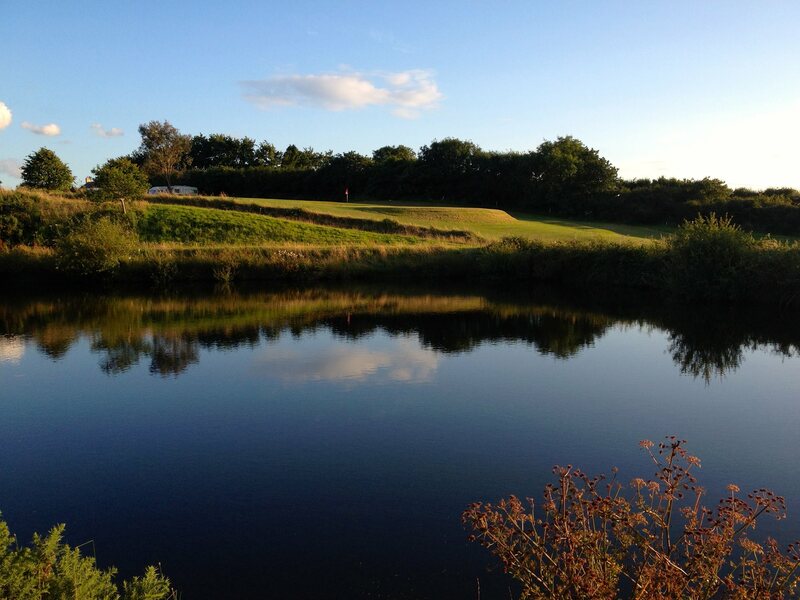 That looks set to continue, according to the club, when the Ryder Cup comes to Wales in 2010. 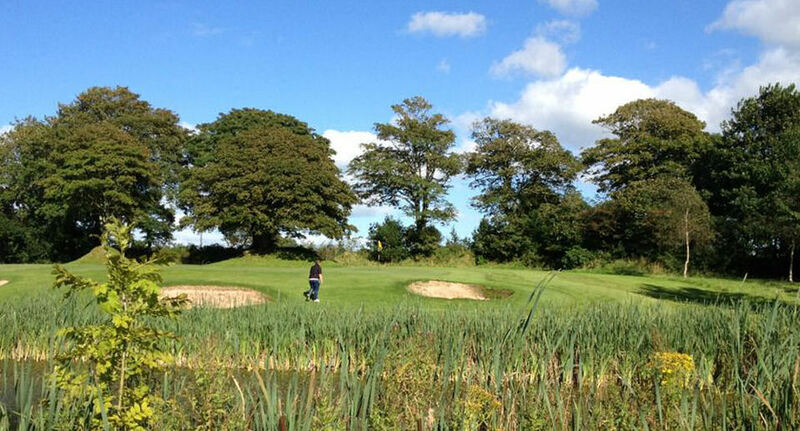 "We are looking forward to welcoming our golfing friends from the USA and around Europe," says the club.